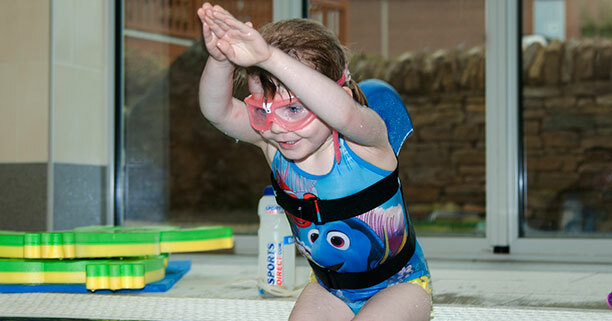 We offer Little Swim 2:1 classes for our pre school swimmers, who are ready to progress to sessions without their parents in the water. 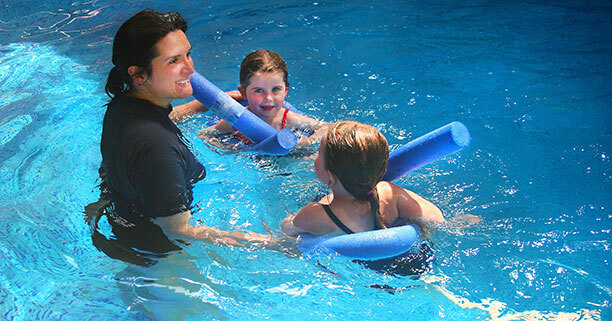 These lessons have only two children per a teacher, who is also in the water and are perfect for young children, as they have a teacher on hand to provide reassurance and lots of individual attention. 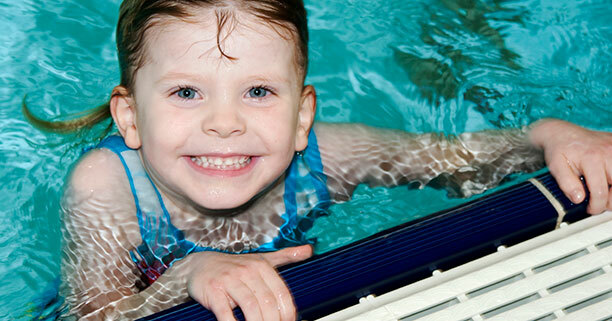 Using imaginative lesson plans, your child will focus on improving their swimming technique in all four strokes and develop into a happy, confident Little Swimmer. We are an ASA swim school member and follow the ASA Foundation Framework. As your child’s swimming skills develop, they will be awarded badges and certificates from the ASA Duckling Awards scheme. Our Little Swim 2:1 lessons last for 20 minutes, but your child will be doing a lot of swimming in this shorter session, as there are only 2 children per teacher. Our lessons cost £14 per class and are payable a school term in advance. Please see our Children FAQ section for any further questions you may have.